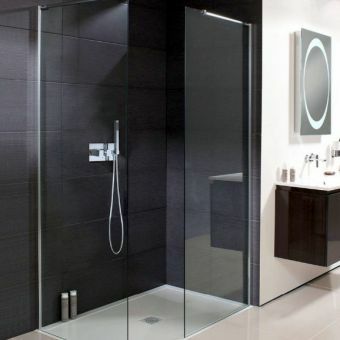 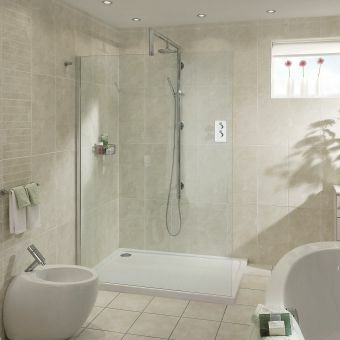 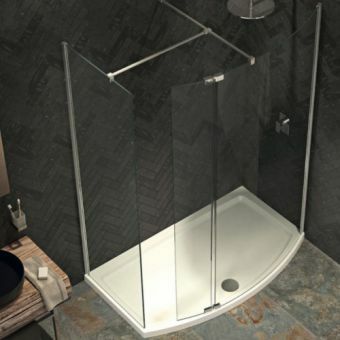 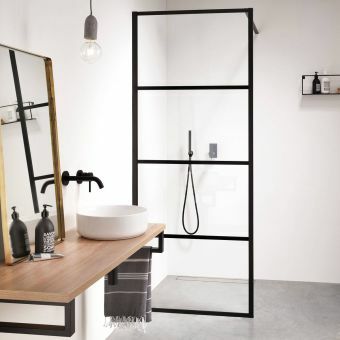 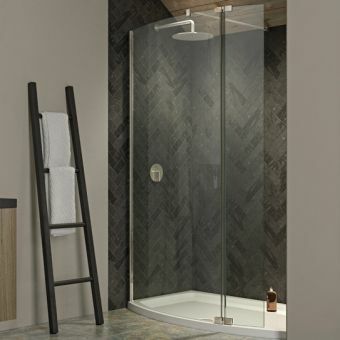 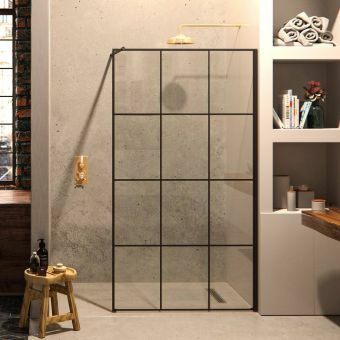 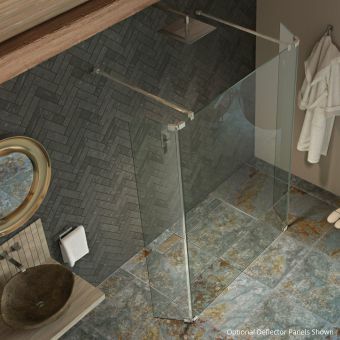 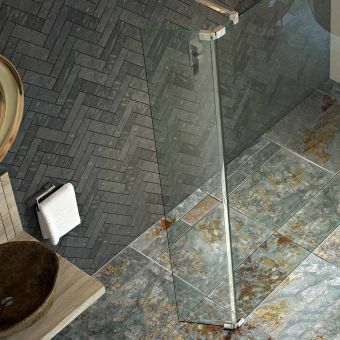 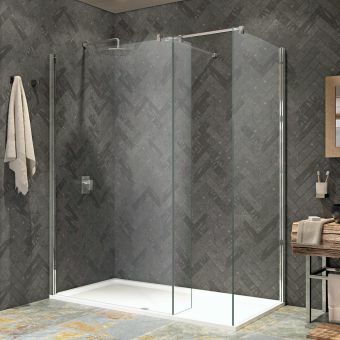 A simple arrangement of pure glass and a minimum of ornamentation, the Kudos Ultimate 2 Complete Recess Pack breathes new life into the bathroom, creating a shower area of space and light. 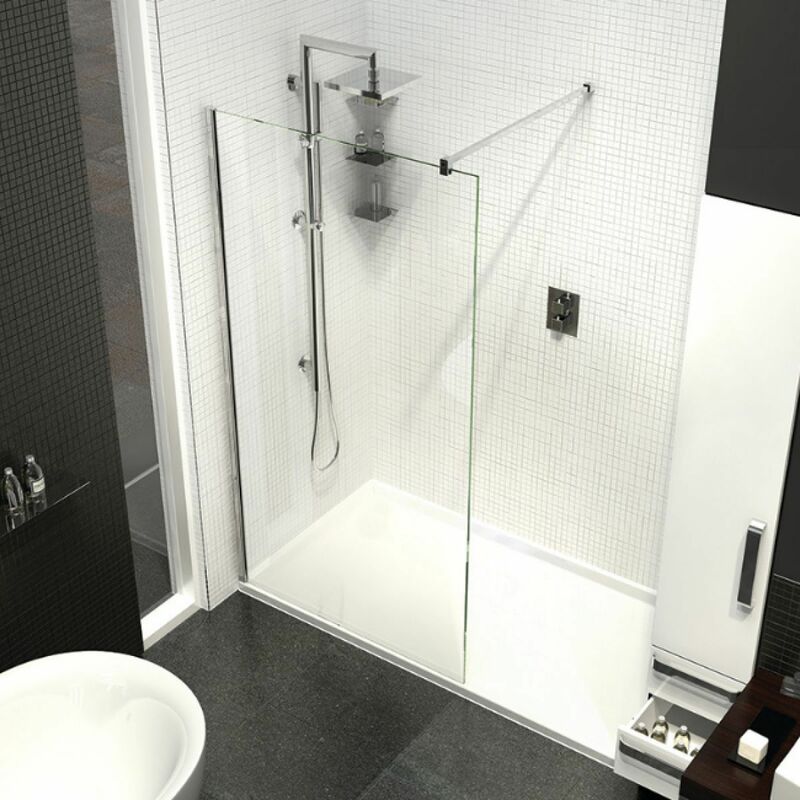 Presenting the user with a ready matched array of components, this kit comes with a variety of size options. 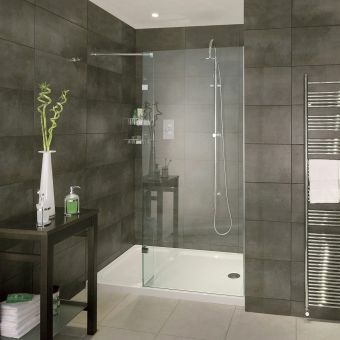 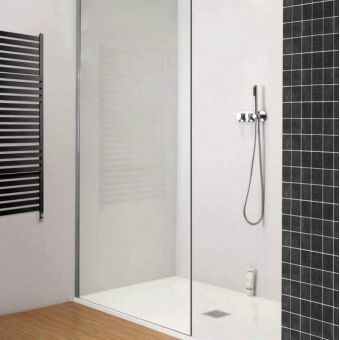 Available in 1400mm to 1700 and sides 700, 800 or 900mm options, it is capable of fitting into a variety of spaces. 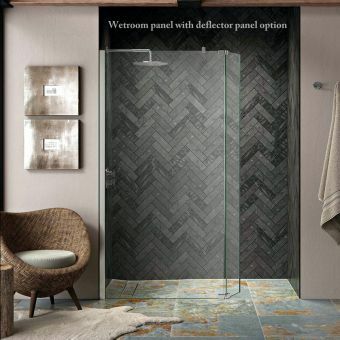 A matching hinged deflector panel is also available. 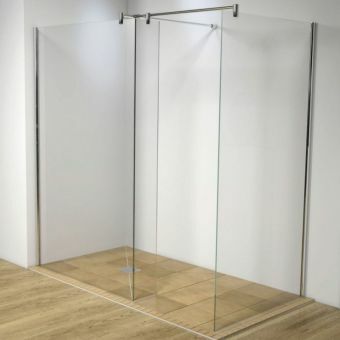 Handing goes with the panel profile fixing (right hand profile, right hand deflector) Manufactured to the highest quality from either 8mm or 10mm toughened safety glass, it is supported by stainless steel and brass components for strength, and coated in chrome for a contemporary finish, it provides a stunningly simple arrangement when assembled, and is protected with a lifetime guarantee from Kudos for ultimate peace of mind. This is also an option once the pack has been added to the basket.